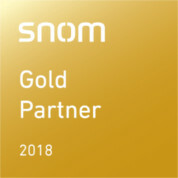 Claim Rebates through Snom’s New Partner Program! 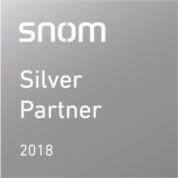 Have you heard about Snom’s new Partner Program? Designed to support the growth of your business, the program offers direct access to one of Snom’s UK representatives, rebates on your orders with ProVu, access to marketing materials (coming soon), and online training. What’s more, by simply registering you can claim a free Snom phone*! 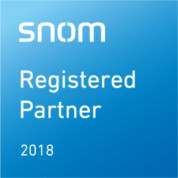 The Snom Partner Program offers a no-obligation reward scheme – simply register today to get started and earn rebates on your Snom sales! *Free Snom phones are allocated one per company and are at the discretion of Snom. Free phones can be selected from one of the following models, M215SC, D315 or D715.